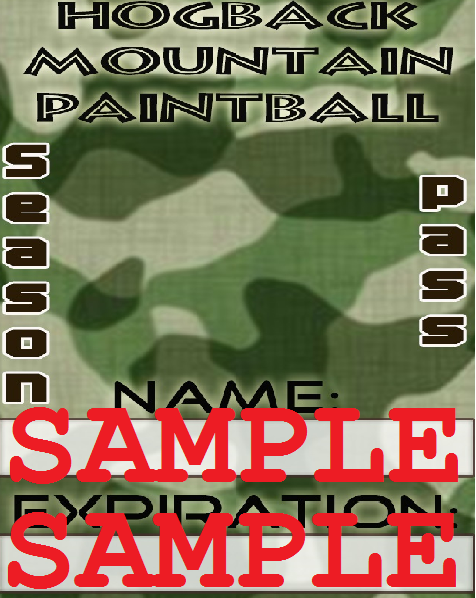 Purchase a Season Pass for Hogback. Hogback Season Passes are perfect for our regulars, or any players who want to come out more often. Visit once a month and buy two cases of paint, and your pass has paid for itself!